August has arrived, so it's vacation time for a bunch of fellow photographers out there. It's finally time to enjoy some well deserved rest while getting mentally (and financially) ready for Photokina 2016. We'll have to wait another month for the big stuff, in the meantime let's see what Nikon has prepared for your summer. Besides the bold colors and round shapes (are the 90's back? ), the Coolpix W100 is waterproof to 10m, shockproof, and freezeproof to -10°C. So yes, it should also be kids-proof. 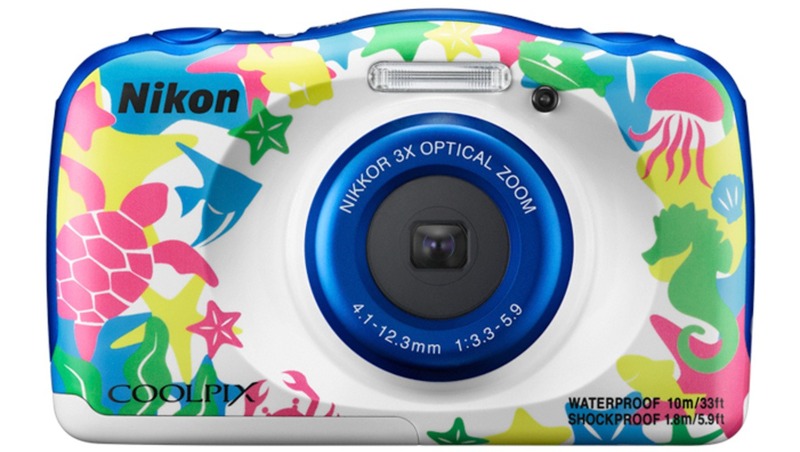 The Nikon Coolpix W100 is available in several bold colors. For more details you can check out the official press release here. Reality is that smartphones have cannibalized a good part of the "Point and Shoot" camera market. Still, would you give your iPhone to your kid to take shots at the beach? I don't think so. 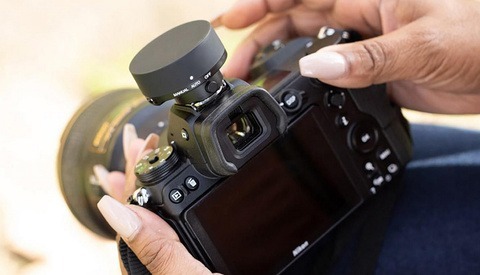 With this solution Nikon wants to create a tool for everyone to shoot in the most diverse scenarios: it is pretty easy to use and looks fresh. Sometimes having fun is one of the best ways to discover and explore a passion that we might have, so here's a camera that could make your kid feel like the next big adventure photographers. I'm also sure that you wouldn't mind using this camera either; we all need some relax right? So let's turn off the Photographer's brain for a minute and shoot some candid beach photography with a touch of 90's nostalgia. Alessandro Carpentiero is an Italian Travel Photographer & Web Influencer. He started sharing his pictures on Instagram while working as a designer; his popularity grew and led to him collaborating with internationally famous brands. He now travels around the world capturing the beauty of our planet and documenting prestigious hotels and resorts. At last a camera everyone can use. A blue for the husband, a pink for the wife and one with a sea turtle for the kids. Hopefully it has a dumbed down interface too so not only the tech savvy husband but his assumably dumb wife can enjoy it too. Yea, lets definately turn off the brain and enjoy nikons old fashioned values for a while. Ah, there ARE trolls in Sweden after all! lol. who had you believe there wouldnt be? What's with all the sarcasm and hate? Maybe it's not a camera for you, but so what? No need to call families dumb. I for one am considering getting my 8-year-old a camera because he just loves my photos and wants to take photos himself too. I know that he most definitely will drop it even if he's super careful with it, anything more than this camera would be too complicated for him to understand the controls and menus, and I can continue to nurture this interest until he's grown up enough to start learning more about photography without breaking the bank. To me it ticks all the boxes. haha vitor, its fine if you disagree but at least take a moment and read my comment before replying. cheers. Unless you wrote something other than what I responded to, I DID read all that you wrote. There's nothing there of value other than your bigotry towards people. Hopefully this camera has a dumbed down interface so that dumb wives are capable of operating it? Get off your high horse please, who are you to be judging people like that? 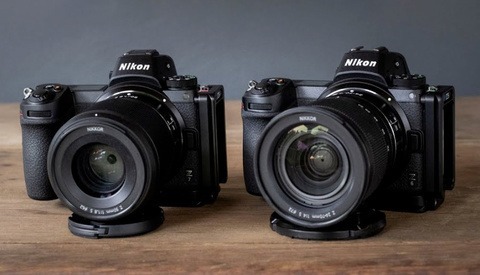 I could rip you a new one so easily after looking at the quality of your "professional work" but I rather be respectful and not sink to your level and say again, just because Nikon didn't decide to make this camera for YOU doesn't mean it's no good for other people. I made an ironic comment toward nikons attempt at making a "dumb" camera geared towards gender stereotypes. Which you interpreted as "hatred towards families". No you didnt read my comment. Nor does an anonymous random newly registered user "rip me a new one". Haha. Don't burp out bigotry online and then try to pass it off as a harmless "ironic comment" (note: I think the word you're looking for is sarcasm, not irony, look it up). Also, I'm not anonymous, my name is right there. And yes I'm newly registered, I keep my opinions to myself (you should try to do the same considering what you have to say), and I don't need Fstopper membership validation to rip you a new one, actually I don't need to even bother ripping you a new one, your work does that for itself. Anyways, I'm done wasting my time with you. Question: Is fStoppers going to be present at Photokina? Working pros don't come here to read about colorful kids toys!!! I often use my eifes Olympus Tough on the pool or at the beach. Im mot keen on taking 6000$ worth of gear into a lake or ocean. I've gotten some fun shots with it and video on it isn't HORRIBLE so sometimes I use it as bts cam for my shoots. Just put it on a stand and record a bit. 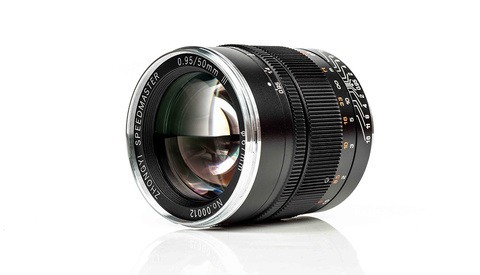 I like the fact it has a bit of OPTICAL zoom as well.